Showcase December Newsletter- Thank You to Clients & Friends! You Are The Foundation Of Our Success! 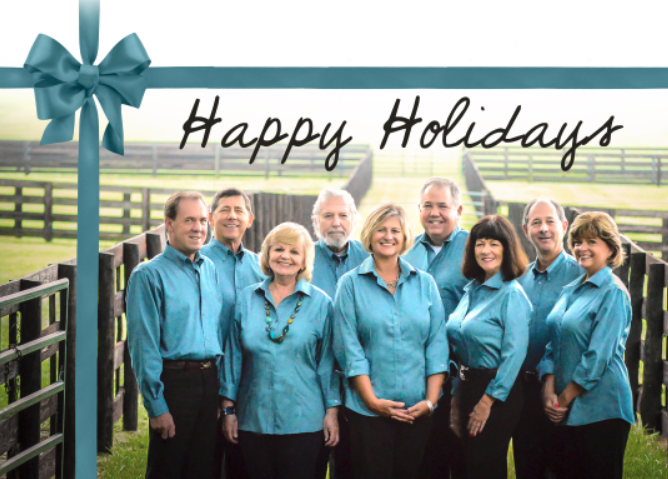 & We Wish You A Joyous Holiday Season! The October report is available from the Ocala Marion County Association of Realtors (OMCAR) report. Please email our office for the report. the soft launch of our new website! Please take a few minutes to browse our site. We have an easy search widget that allows you to customize your search. We have also developed a thorough resource guide for Marion County. 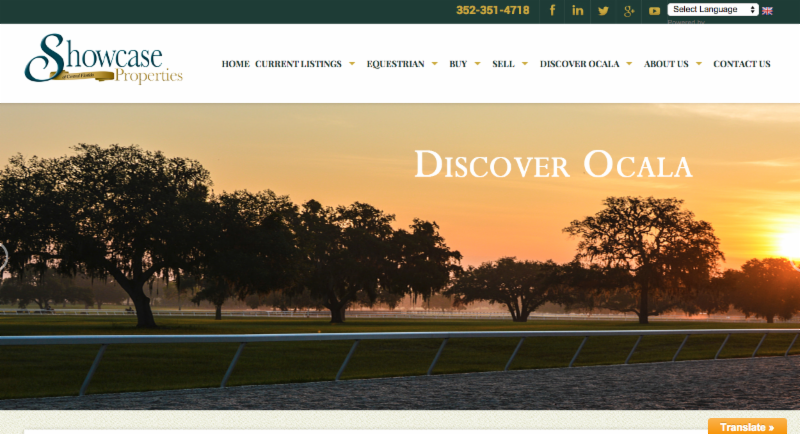 Please look to our Discover Ocala section for local highlights such as Showcase’s Choice for Top 20 Restaurants in Ocala or check out our Golf Course list. Marion County has so much to offer and we have tried to make it easy for you to locate where and what to do around town. We are so proud to live in such a lively piece of paradise.